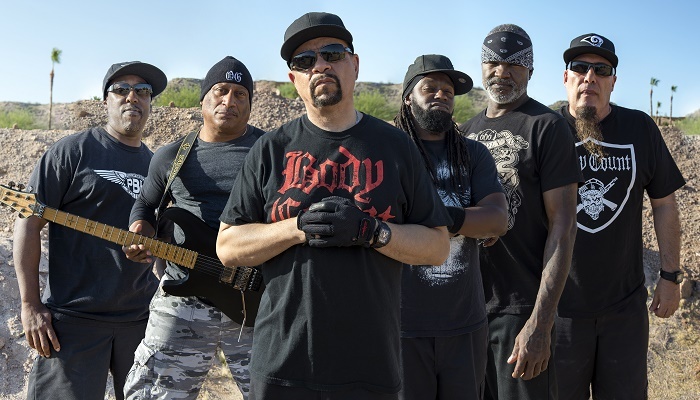 Body Count have premiered their new single “No Lives Matter” and its music video. 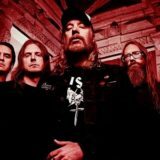 The track is the first single from the group’s new record Bloodlust, which Century Media Records will have in stores on March 31st. 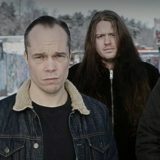 The effort features guest appearances by Dave Mustain (Megadeth), Randy Blythe (Lamb Of God), and Max Cavalera (Soulfly, Cavalera Conspiracy, etc.). 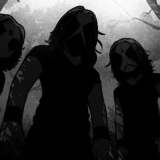 The outfit have also recorded a Slayer medley for the album. The cover art and track listing have been revealed and can be found below. 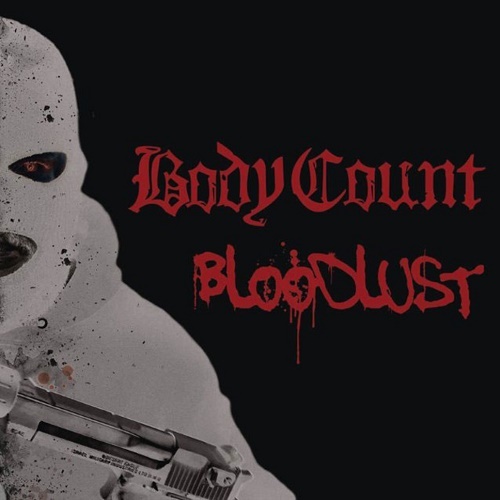 Pre-orders are also now available and can be picked up from Body Count’s webstore, CMDistro.com, iTunes, or Amazon.